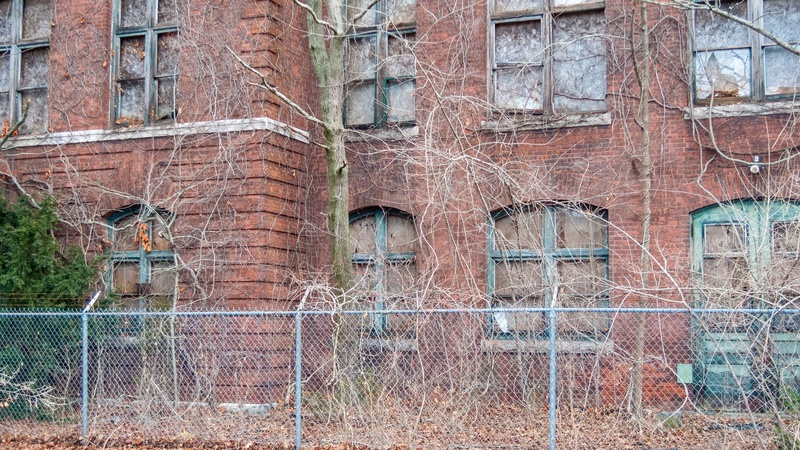 For decades, Superfund sites – properties listed on the National Priorities List (NPL) – have been anathema to private developers and other potential purchasers. Many of these sites might otherwise be excellent targets for redevelopment, but the risks for a new owner have seemed insurmountable. Although these properties may eventually be cleaned up, the last part of the puzzle –­ productive reuse – ­has largely gone missing. In two recent actions, EPA has taken the initiative to help locate and place the missing piece of the Superfund puzzle. The first initiative, the Superfund Redevelopment Task Force, looked at a number of enhancements to EPA’s Superfund program, including approaches for streamlining and expediting the cleanup and reuse of contaminated sites. Recommendations of the Task Force were published in July 2017. The second initiative was among the task force’s recommendations; namely, for EPA to identify and list Superfund sites that the agency considers ripe for redevelopment. In January 2018, EPA published the Superfund Redevelopment Focus List, consisting of 31 Superfund sites to focus the attention of potential purchasers and developers. As indicated in the January 2018 announcement, EPA believes these listed properties are the Superfund sites currently with the greatest potential for commercial redevelopment. EPA promises to provide redevelopment training, tools and resources, and to work directly with the private sector to identify potential reuse options. EPA also promises to stay engaged with the affected stakeholders in communities throughout the process. Perhaps most important of all, EPA emphasizes this is only an initial list. The agency expects more sites to be added … and existing sites to drop off the list as their pieces of the puzzle are solved. The Redevelopment Focus List demonstrates an effort by EPA to re-write the Superfund narrative and pull in private developers to finish the job on “poison” properties, getting Superfund sites back into productive reuse. In the past, EPA’s approach to Superfund sites focused on cleanup – obtaining a permanent remedy to the contamination was the only goal. Reuse of Superfund sites was not overtly on the agency’s radar, and in the past, EPA has limited its redevelopment assistance to less-toxic "brownfield" sites. This new Superfund initiative represents a pivot in EPA's thinking and offers a potentially significant new opportunity for commercial developers, private industry and public sector economic development agencies. There are more than 1,300 sites on the NPL that might end up on the Redevelopment Focus List. BBJ Group will be watching to see what specific resources EPA dedicates to Superfund redevelopment and to follow the progress of this initiative.